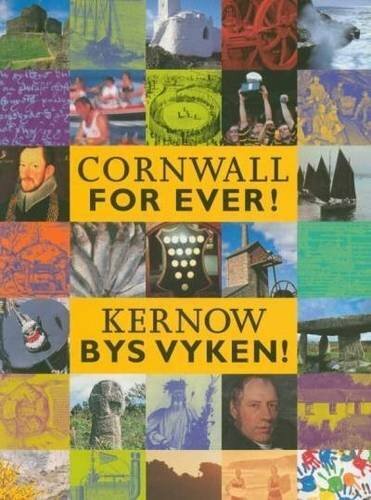 Cornwall Pride | Cornwall For Ever! Cornwall Pride is Cornwall’s largest celebration of diversity. It was started in 2008 with the aim of bringing together people from the LGBT (lesbian, gay, bisexual and transgender) community, along with their friends and people campaigning on LGBT issues. Since its beginnings in 2008 the event has become very popular and includes a procession, a picnic and an exceptionally large rainbow flag. The rainbow flag is a symbol of diversity often used by the LGBT community to represent equality; it can also be a symbol of peace.